The perfect introduction to yoga is offered by a leading teacher who shows how yoga can benefit everyone, no matter what their level of fitness or suppleness. 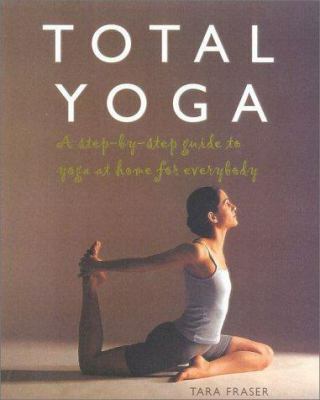 "Total Yoga" is a completely illustrated, practical guide that reflects some of the most important developments in modern teaching. 201 color photos.